Working with the leadership team we developed a refreshed look and feel for Paper Source. The product stories we brought to life were leveraged across consumer touch points including our home page, email, social, and print. With respect for our heritage we evolved the brand during a time of transition, building a foundation for beautiful and inspiring content. 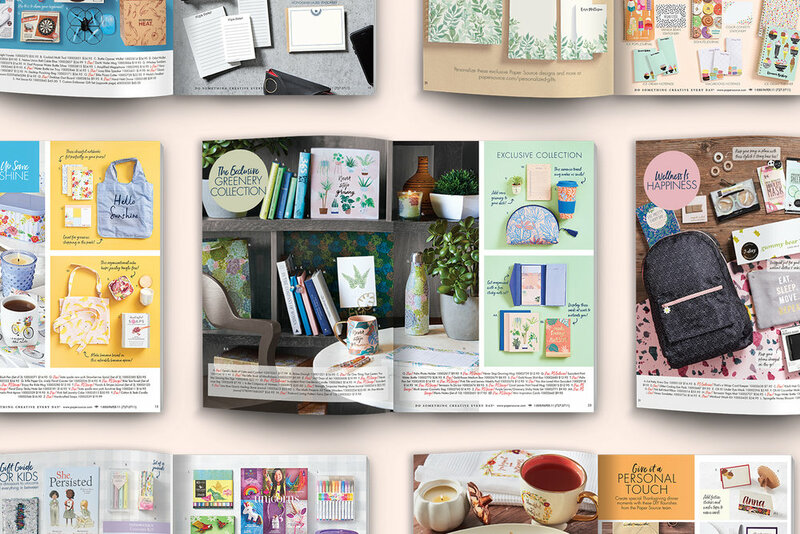 The Paper Source book was released each month with seasonal editorial including gifts, wraps, cards, DIY and lifestyle content. A team of photographers, production artists, writers and more worked hard to release this book on tight deadlines in a high volume retail environment. 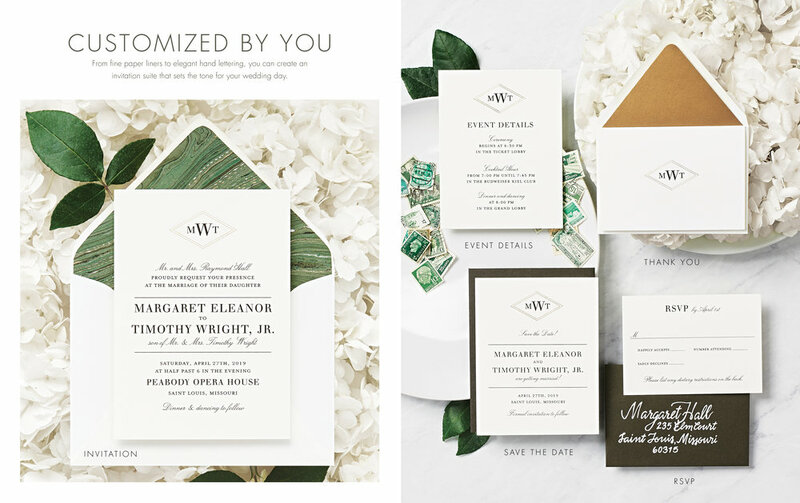 Working hand in hand with Paper Source leadership we launched their first Wedding look book in more than a decade, expanding from gift, card, and wrap, back into the high performing wedding segment.